IVF Archives - LABORSCIENCE A.E. The Metal Plate creates a warm surface perfectly flush with the microscope stage. It employs a surface sensor to ensure the highest accuracy on temperature reading. The Metal Plates require H401-T-CONTROLLER, which can control independently up to two devices. 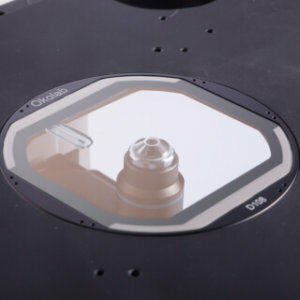 The Glass T Plate creates a warm and optically transparent surface perfectly flush with the microscope stage. 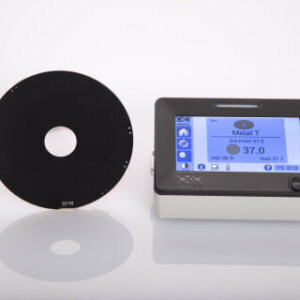 It employs Indium Tin Oxide (ITO) coating to obtain uniform heating throughout the glass surface and a surface sensor to ensure the highest accuracy on temperature reading. The glass is chemically strengthened and protected by a rigid aluminum frame. The Glass Plates require H401-T-CONTROLLER, which can control independently up to two devices.